These friendly little fellows originally came about in the 16th century. 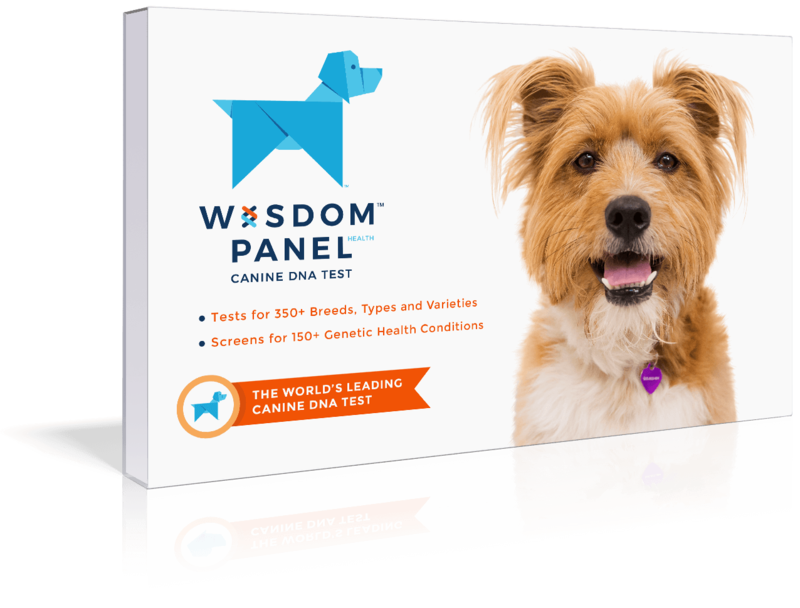 Active, alert, vocal, and usually friendly dogs. 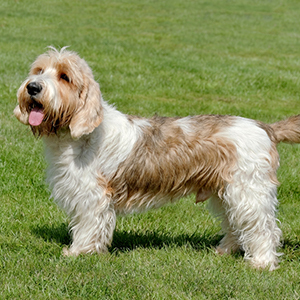 Petit Basset Griffon Vendeens enjoy dog sports such as agility, tracking, and both rally and competitive obedience. May chase wildlife, dig, or bark. 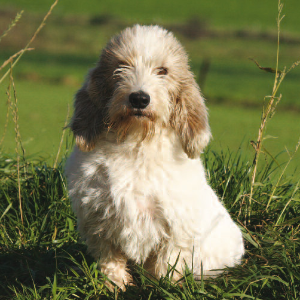 Looking at the Petit Basset Griffon Vendeen, you might think they were bred simply for maximum cuteness. The truth is they had a very specific purpose – to hunt exclusively for small game. 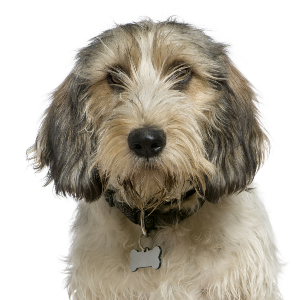 In fact, they are still bred to hunt – being the perfect size to help track guinea fowl, hares and rabbits. 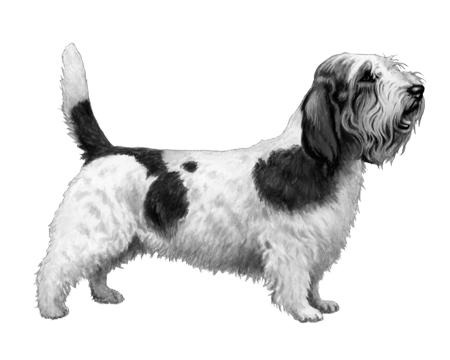 These friendly little fellows originally came about in the 16th century, and are related to the Griffon Vendeen, their larger, more powerful ancestor. Recognized by the American Kennel Club in 1991, they’re not just wonderful small game hunters. They make wonderful family pets too.